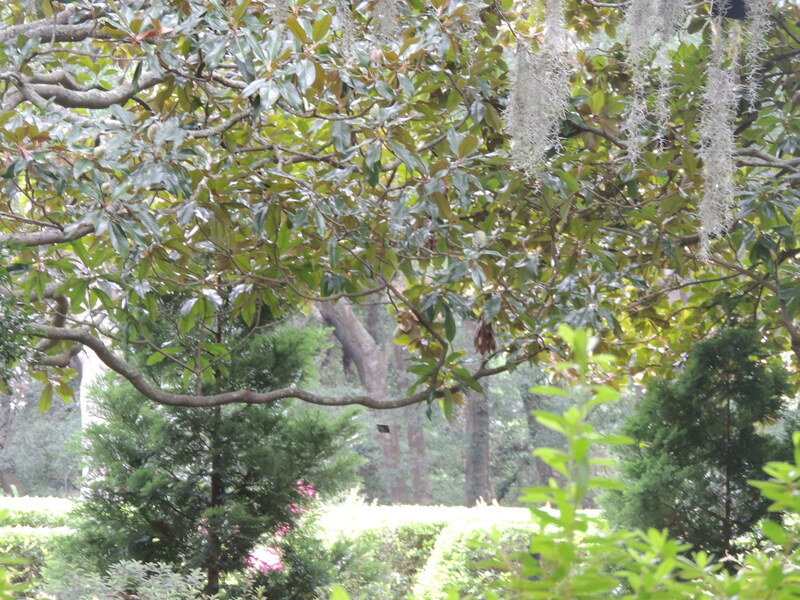 This entry was posted in Life, Photography, Travel and tagged beauty, Creation, Elizabethan Gardens, joy, Manteo, Nature, spanish moss, trees, vegetation by lyonsroarforgod. Bookmark the permalink. Magically stunning! I must get there someday!